I'm writing to you regarding Sonia Ingalgi's hospitalization and treatment. 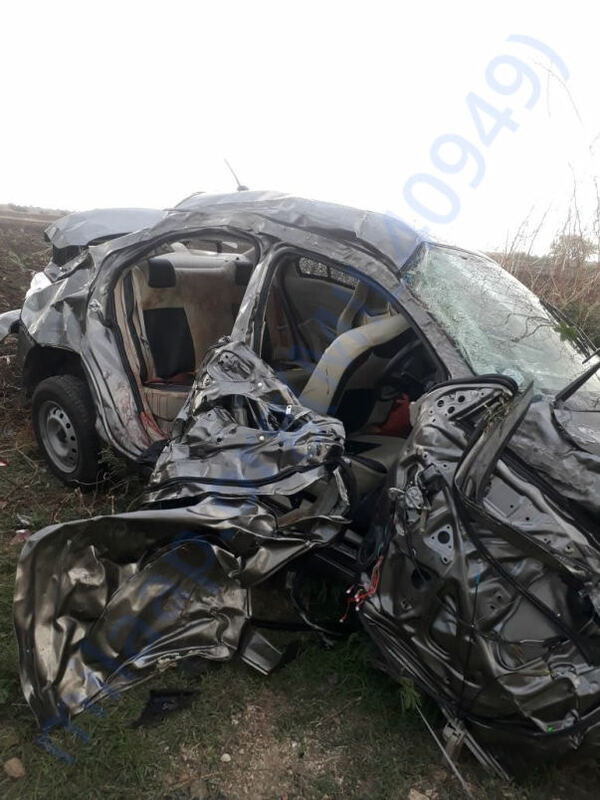 Some of you might be aware that she met with a very severe accident on 25th June. 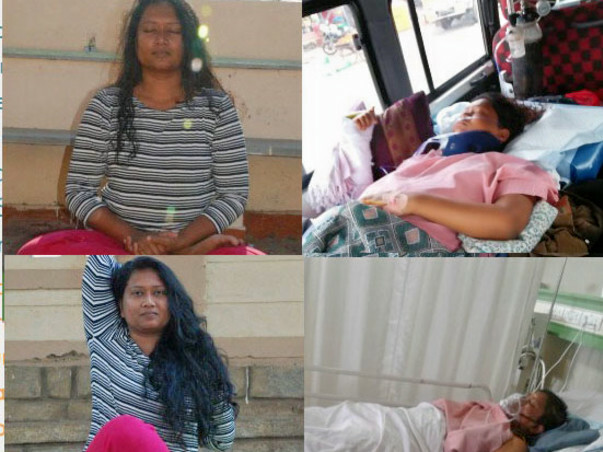 Sonia has suffered multiple fractures on her right hand, shoulder, jaw and the rib cage. 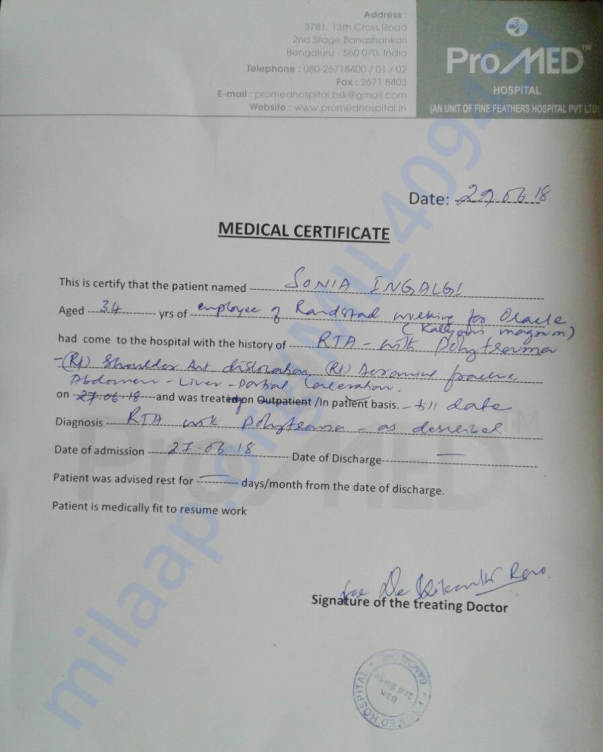 Please find attached hospitalization certificate for Sonia Ingalgi. Her family needs urgent financial assistance to take care of her treatment. Please let me know if you know anything in this regard which can help gather finances for the treatment. The total expense of the surgery and other expenses would be more than 15 lakhs. Should we make an attempt to contribute whatever possible from our side for this noble cause? Please feel free to contribute. "Small drops make a Mighty Ocean"
Thanks for coming forward to help Sonia. Today we have something unfortunate to share. Sonia fought battles and could not survive. She had a cardiac arrest. May her soul rest in peace. Her body was being stabilized with a nebulizer before. Although he did not have infections in her lungs, there was some swelling in the urinary tract causing a lot of trouble. May the family get all the strength in this hour of grief.